myDIYtifuLife: Halloween Party Decor & Snacks and DIY Baby/Toddler Costume! Halloween Party Decor & Snacks and DIY Baby/Toddler Costume! It's been a while since the last time I wrote something here, but my schedule is getting crazy due to college, so... I'm really looking forward to get rid of November and embrace Christmas with all the love my heart can give. But well, for now we have to enjoy Halloween, that is just around the corner! And that's the reason what I am writing this. 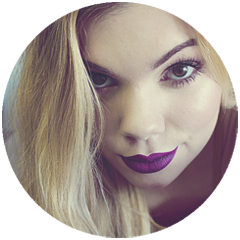 Since the last time I was here, I have uploaded two more Halloween-themed videos to my channel! 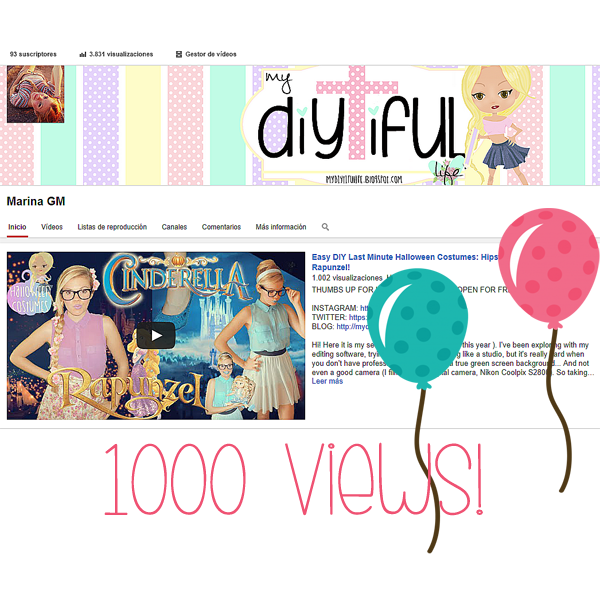 And before saying goodbye, let me tell you how grateful and happy I feel for my first thousand of views in a video!! Thank you sooo, sooo much to whoever that clicked on the video!! And loads of love for y'all.